Where is the defense in college football? Also, Flacco's fall from grace and Rivers' chances at H.O.F. Where is the defense in college football? What teams belong in the college football playoff? Has Joe Flacco taken his last meaningful snaps for the Ravens? Is Phillip Rivers a slam dunk Hall of Famer? 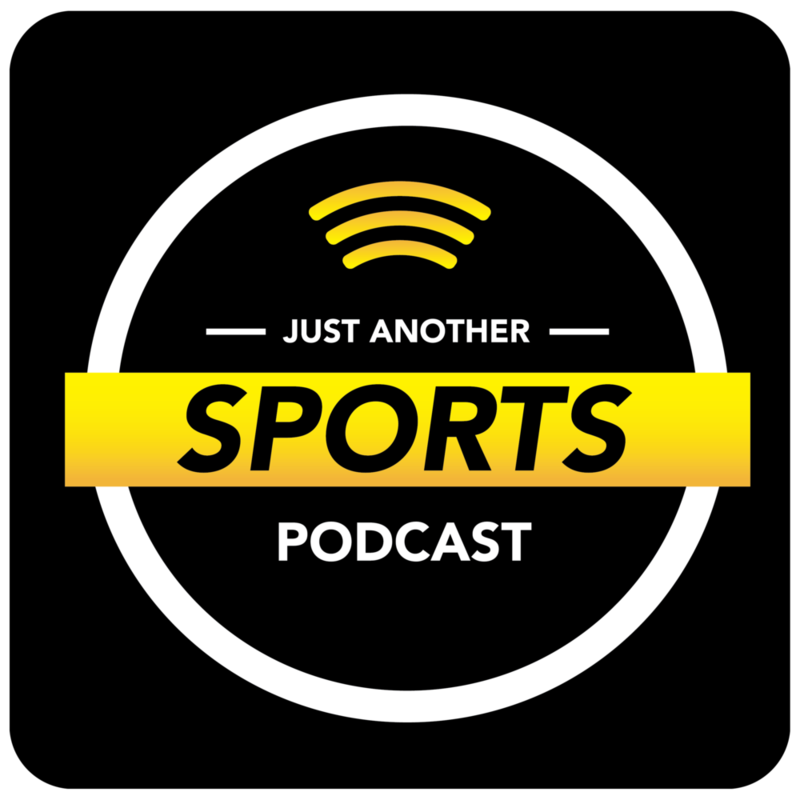 Those are among the topics discussed on this week’s episode of Just Another Sports Podcast that is a little more contentious than usual. Sports editor Josh Smith is back in the studio and in a no-nonsense mood. He doesn’t have the time or the patience for discussion with features editor Colin McGuire and host Greg Swatek about the NBA in the early season or Tiger vs. Phil. Hear how the colorful discussion, at times, plays out over the better part of an hour.